The Opening Kickoff has received some very positive press in its first couple of weeks. 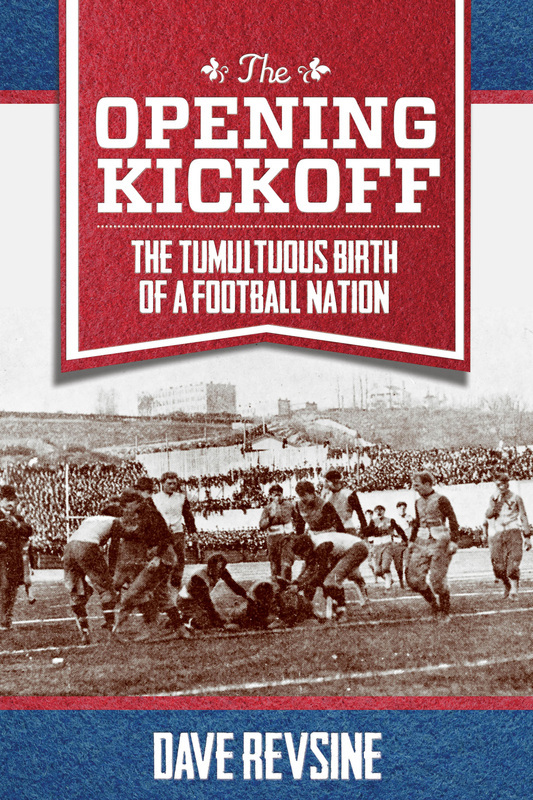 Forbes Magazine calls The Opening Kickoff a "must-read book for fans of college football." ESPN.com calls The Opening Kickoff "terrific." Exciting times - The Opening Kickoff is officially on sale! The early feedback for the book has been fantastic. It got some really nice press today in both the Chicago Sun-Times and the Chicago Tribune. More to come later in the week, I am told. Welcome - I'm glad you've stumbled upon the site. There won't be all that much here until the weeks before the book's August 1st release, but I did want to share some early reviews. My publisher did a giveaway on Goodreads, a fantastic social networking site for book enthusiasts, and the reviews have been incredibly positive. You can read those here. 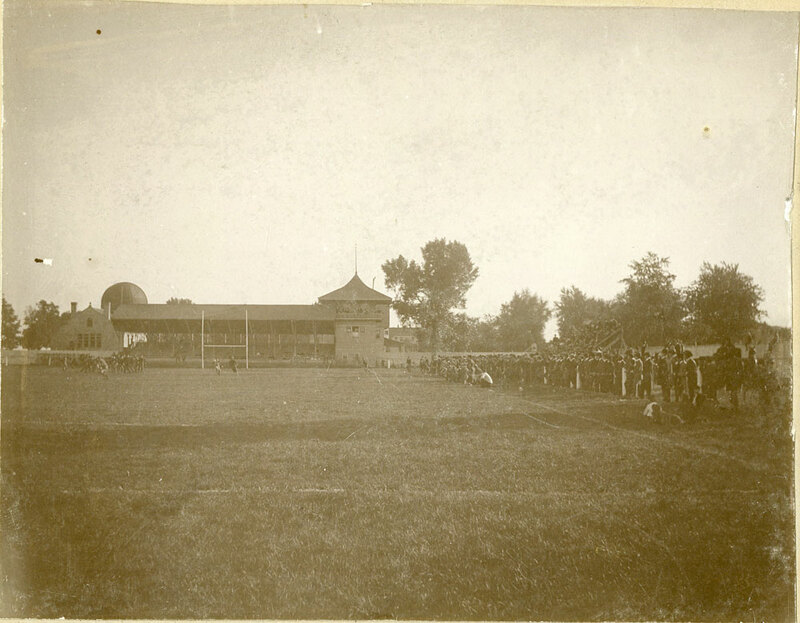 Captain Eugene V. Baker emphasized strenuous training methods with his men and instilled in them a desire not just to compete, but to win. This change set intercollegiate athletics on a new path, one that it continues to follow to this day. 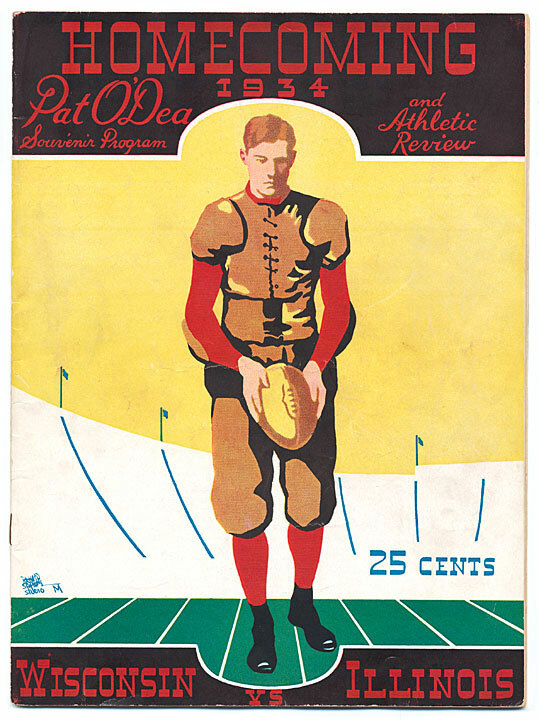 Baker is seated, holding the football. 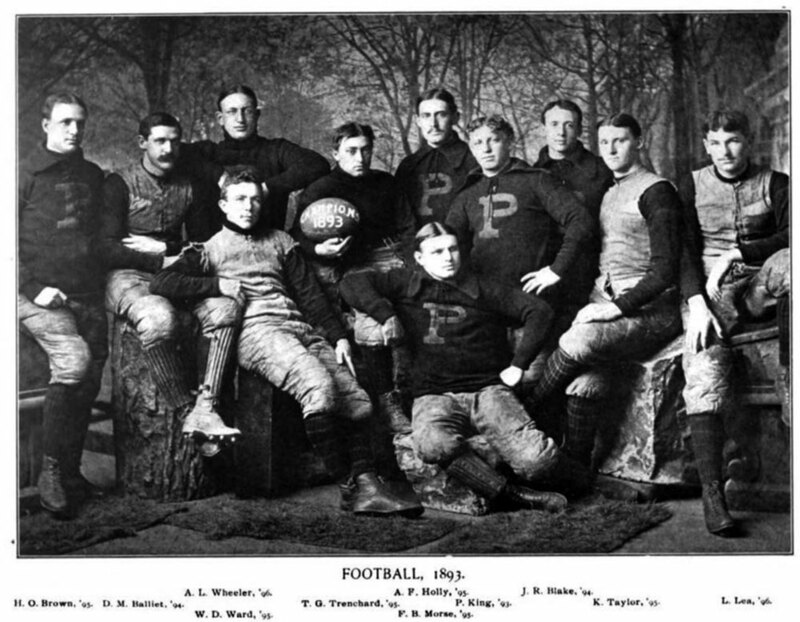 Walter Camp is standing with his arms crossed, over Baker’s left shoulder. (Courtesy Manuscripts and Archives, Yale University Library). 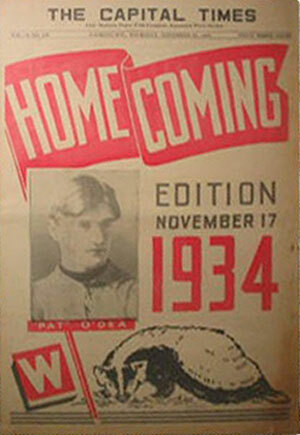 Pat O’Dea on the cover of the 1934 Wisconsin Homecoming program, the day O’Dea made his return to Madison. 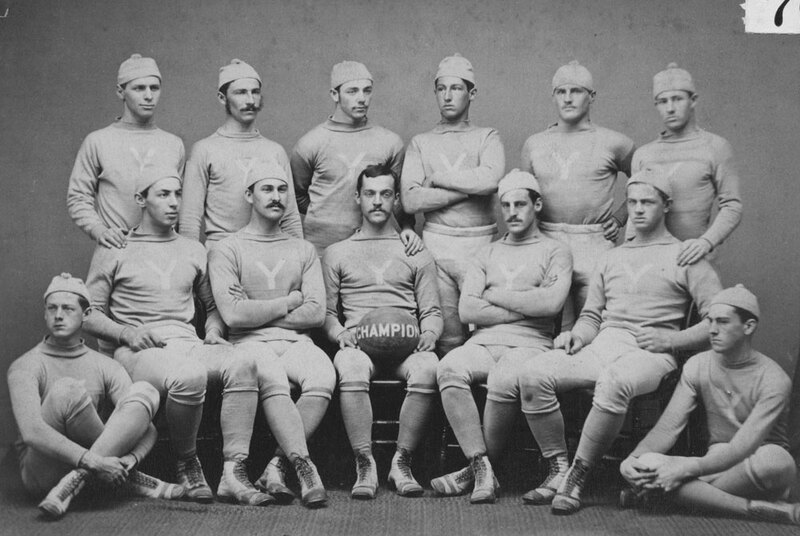 Captain Phil King is standing in the center row with his left hand on his hip. 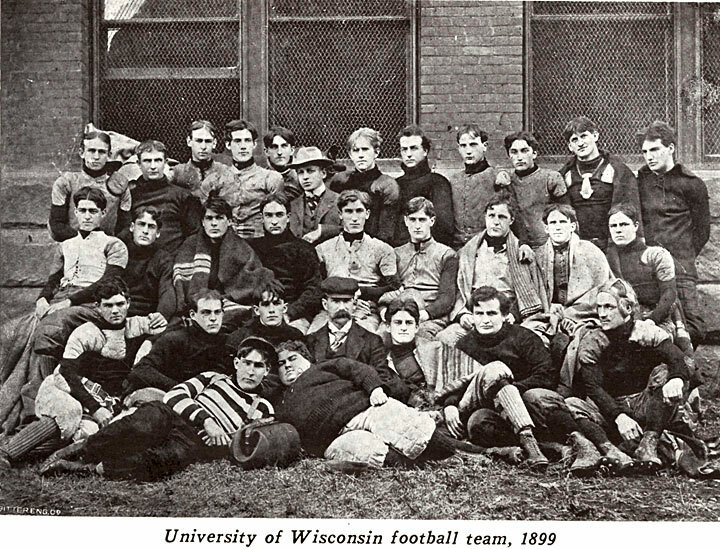 William Ward, who scored the winning touchdown, is reclining in the front row, with his right arm on a teammate’s knee. Lead studio host for the Big Ten Network. Revsine has been with BTN since its inception in 2007.